Dexterous professionals leave no stone unturned in presenting clients with the superior quality of Compact Hose. Precisely designed by using high grade rubber, the compact hose is ideal for medium pressure hydraulic lines with water-glycol and petroleum base fluids. The temperature range of the compact hose is -40 to +100 degree centigrade. 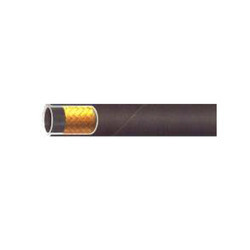 Aggravated to reach utmost client agreement, we are instrumental in presenting the premium grade of Compact Hose. Recommended for high pressure hydraulic lines, the compact hose is precisely designed from two steel wire braids reinforcements, rubber tube and rubber covering. 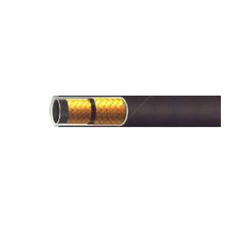 The compact hose is appreciated for its ability to tolerate extremely high temperature. Looking for Compact Hose ?